A 223-carat white diamond has been found at Lucara Diamond’s Karowe mine in Botswana, marking the third gem larger than 100-carats uncovered at the site this year. 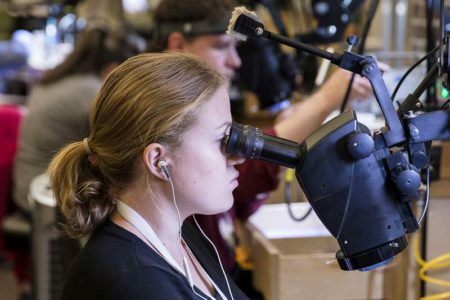 Stuller is set to host its annual Bench Jeweler Workshop, offering both practical and in-class education to jewellers interested in enhancing their abilities. 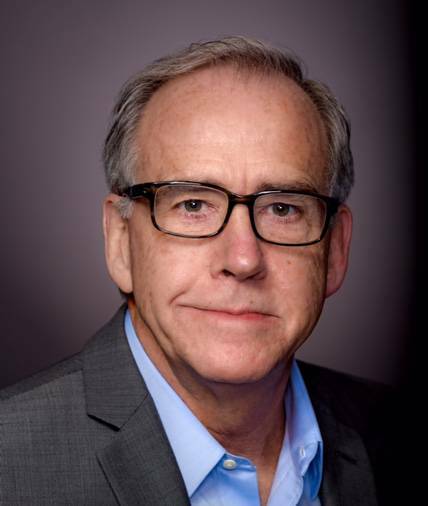 The two-day program, held at the company’s global headquarters in Lafayette, La., runs from March 22 to 23. Fifteen designers and students from around the world have made the shortlist for this year’s JNA Jewellery Design Competition. 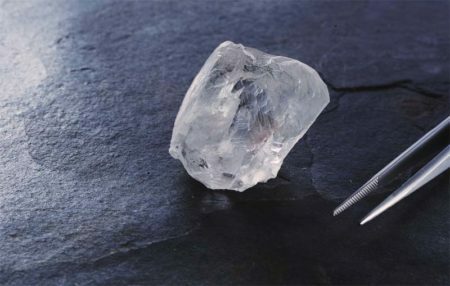 A 127-carat diamond has been found at a Canadian-run mine in Botswana. 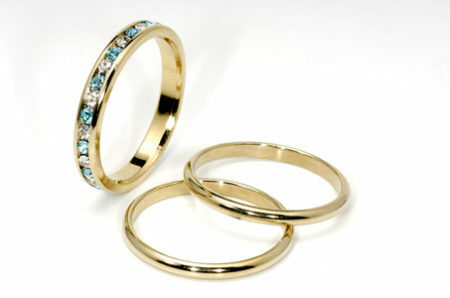 Based on current trends, gold prices stand to increase in 2019, reports the World Gold Council (WGC). 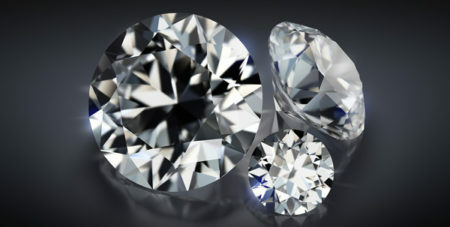 The Israel Diamond Exchange will hold its first-ever tender at the end of this month. 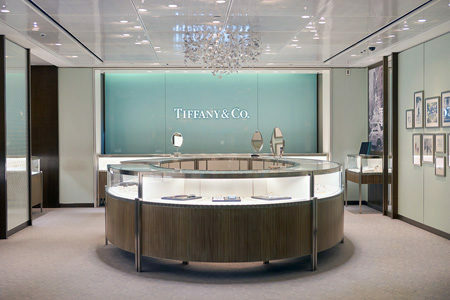 Today, Tiffany & Co. launched a new policy aimed at verifying the provenance of its diamonds. 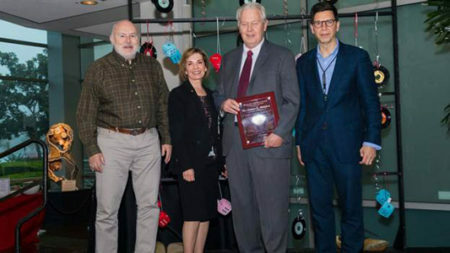 The Gemological Institute of America (GIA) has selected the 2019 recipient of its highest honour, the Richard T. Liddicoat Award for Distinguished Achievement. 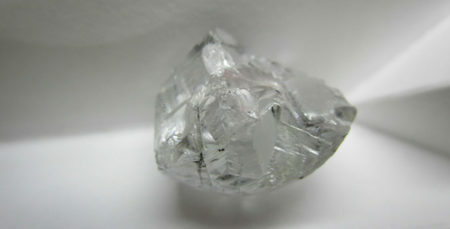 Firestone Diamonds has recovered a 46-carat white diamond from its Lesotho mine, Liqhobong.